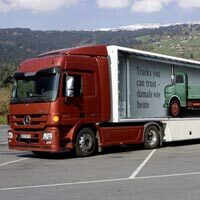 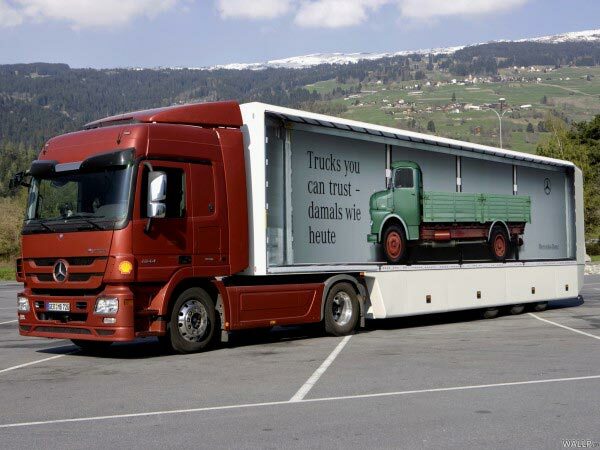 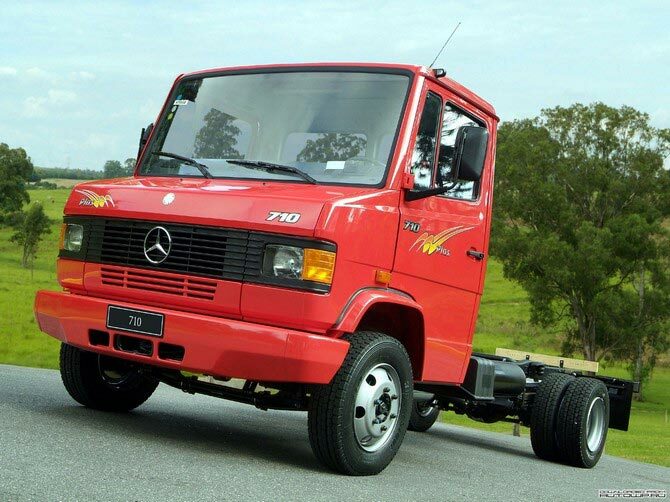 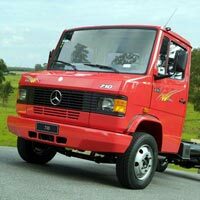 Exporting and supplying Mercedes-Benz Trucks that are directly sourced from the leading manufacturer in the industry, we have gained expertise in this domain. 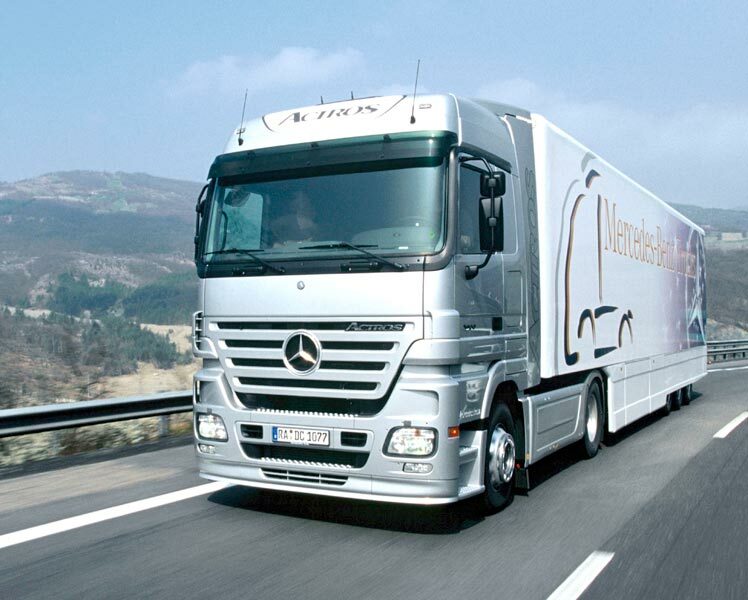 We delight the customers by offering Mercedes-Benz Trucks manufactured using cutting edge technology and ultra modern machines. 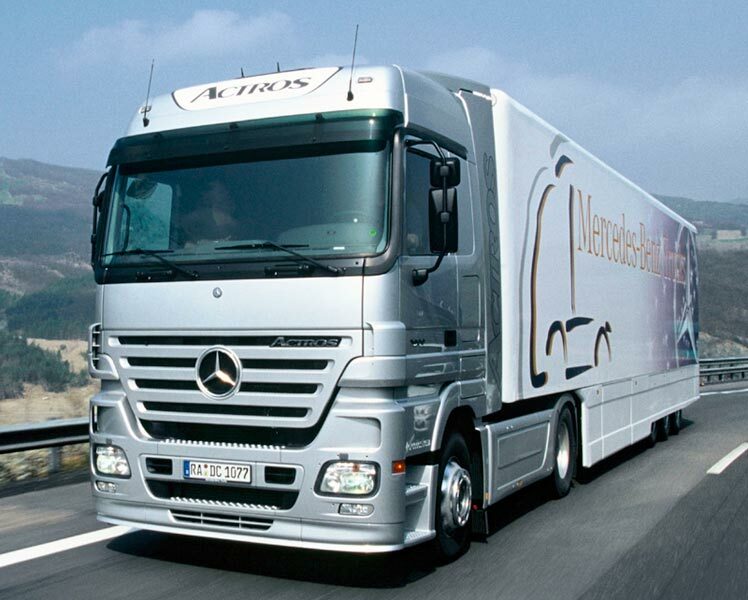 We test the Trucks on the grounds of performance, latest applications and space. 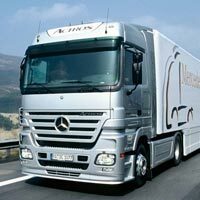 We have invested a huge amount in the storage and transportation facilities thus we easily entertain urgent and bulk requirements.